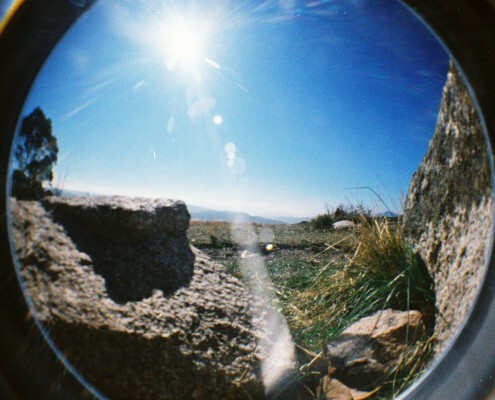 Memorise it by heart, or break all the rules; either way, be ready to throw all your inhibitions about photography away! 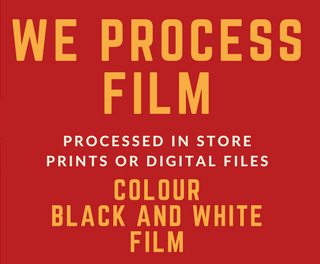 Come and see our huge range of film cameras. 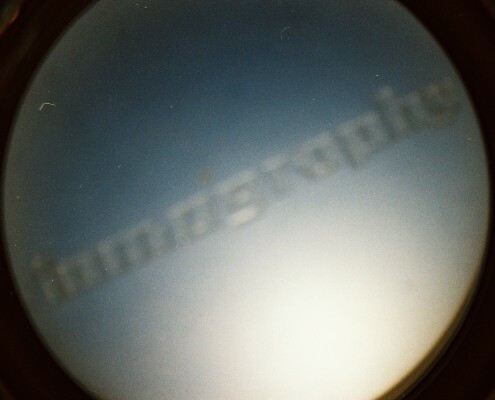 We stock Lomo and Diana film cameras and we also stock the amazing film emulsions to go with them. 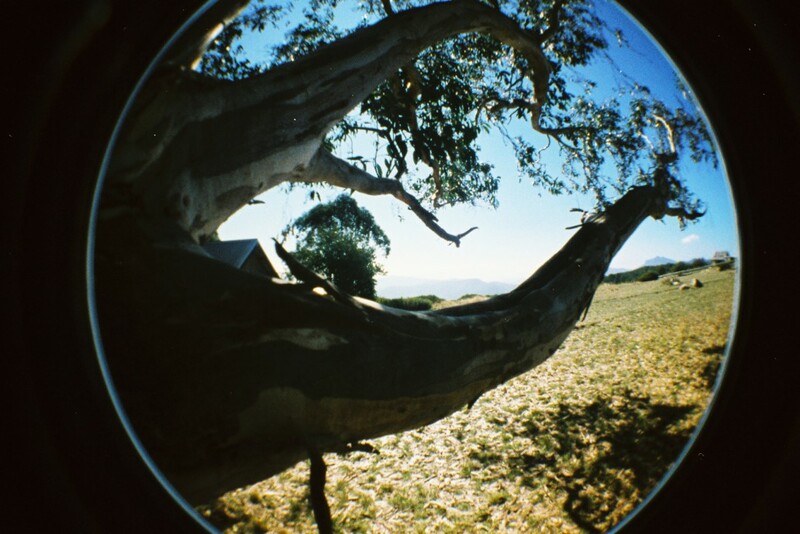 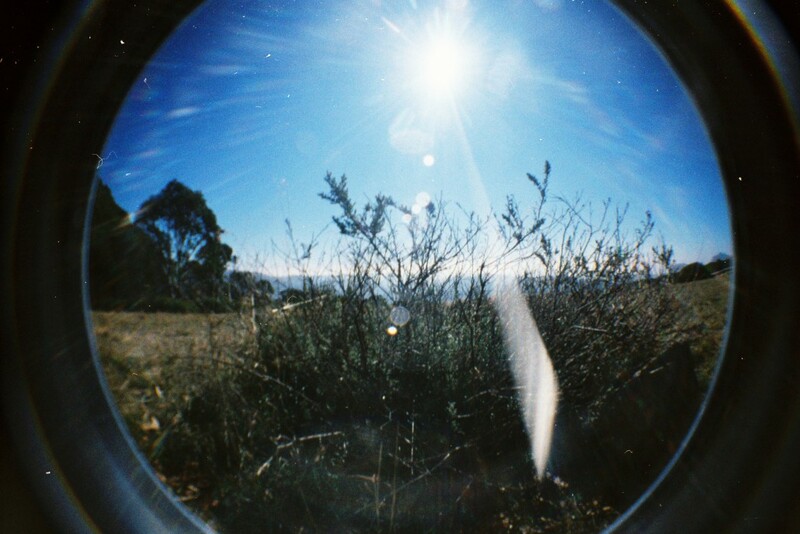 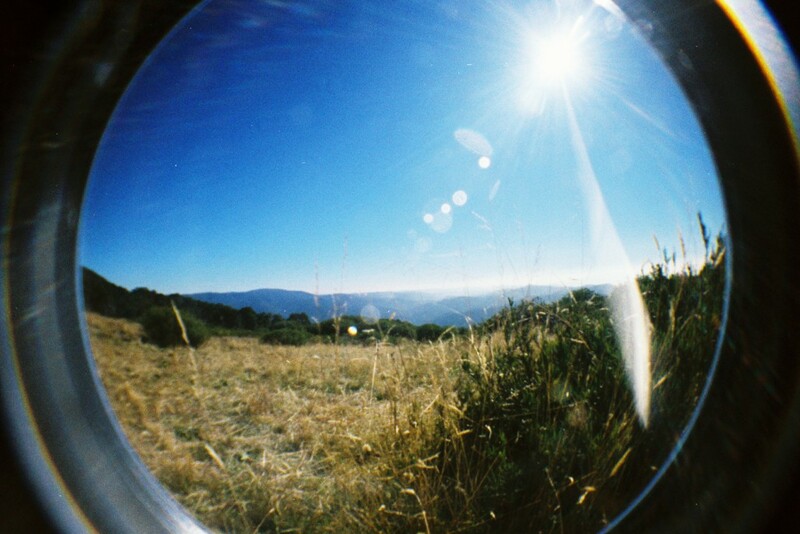 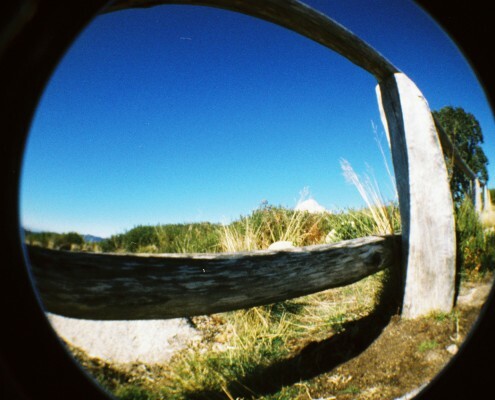 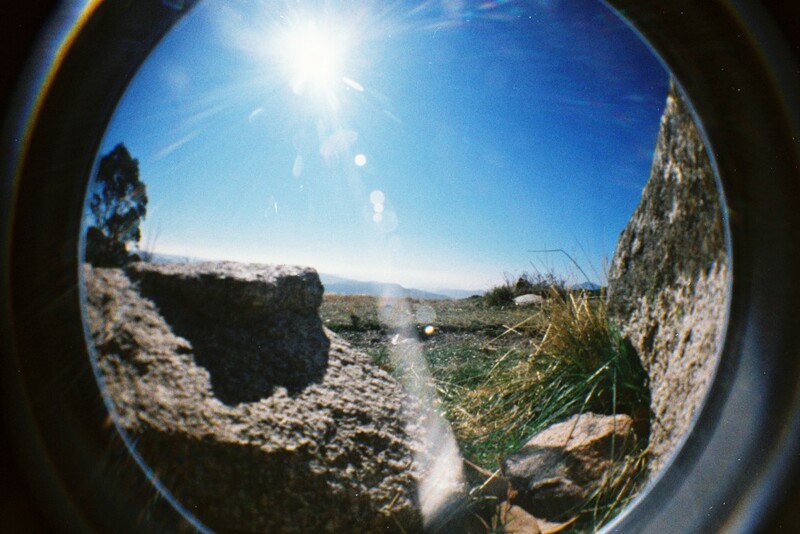 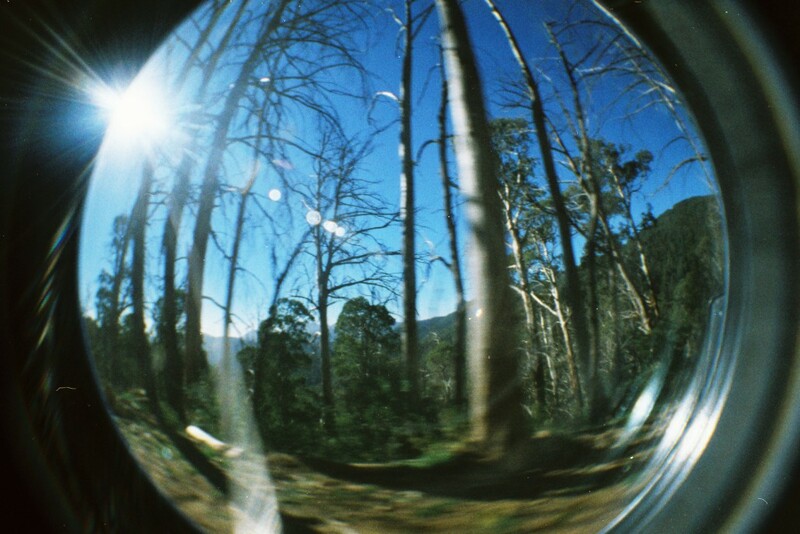 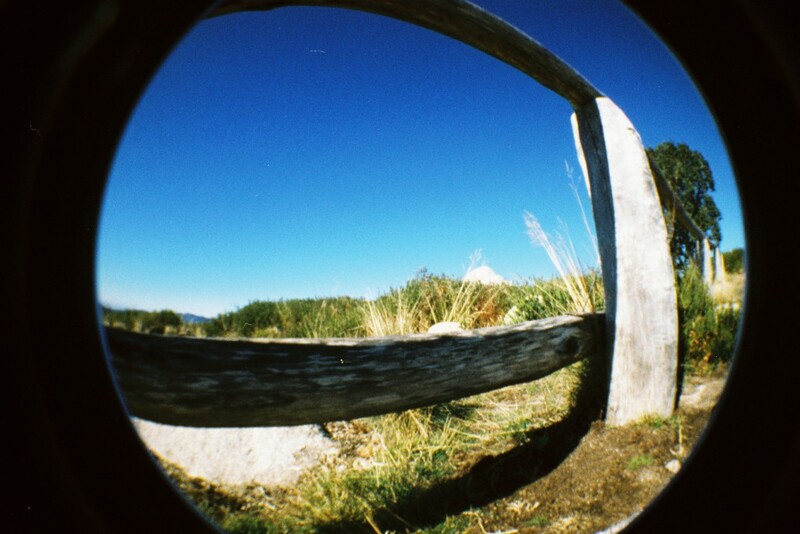 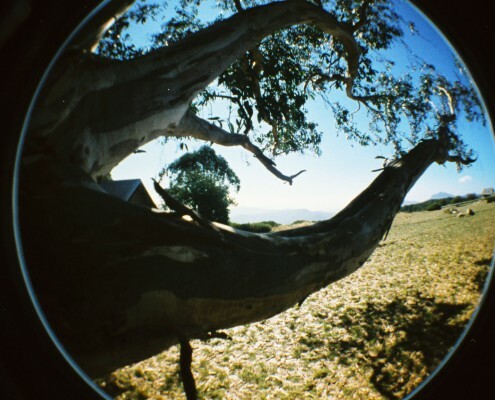 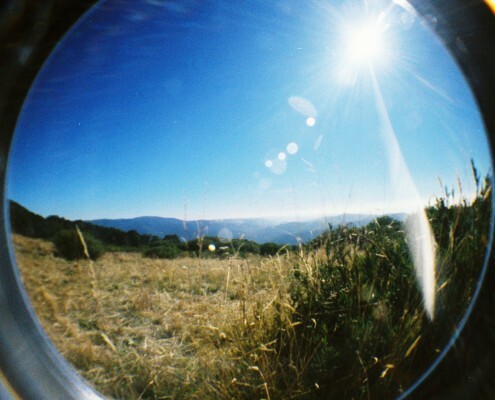 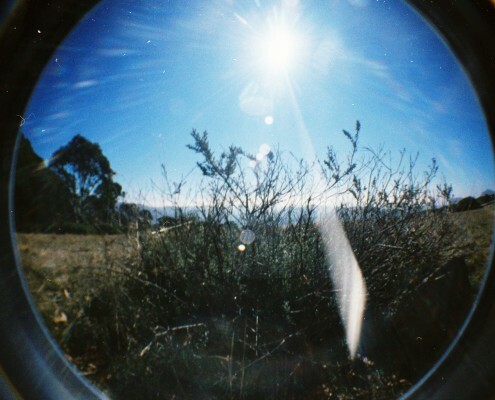 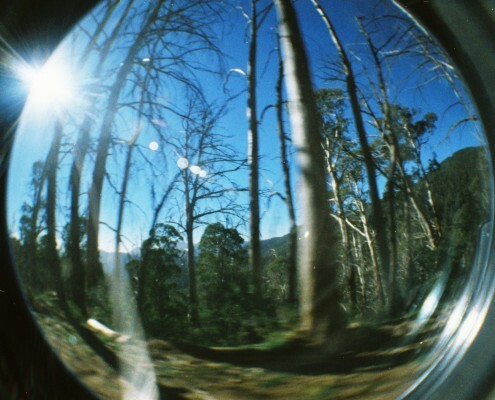 There’s fisheye, panorama and pinhole cameras in both 120 and 35mm formats. 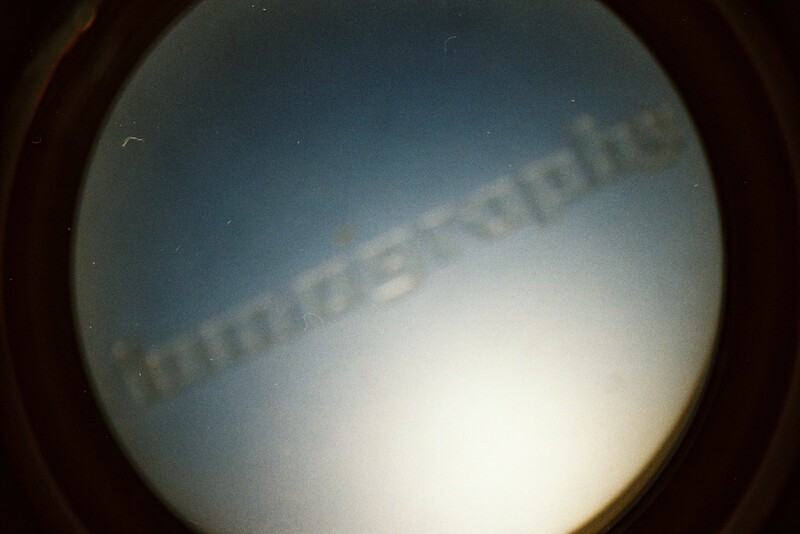 Come in and visit us to see our full range of cameras, call 97253816 or complete the form below.